Description Recent Arrival! 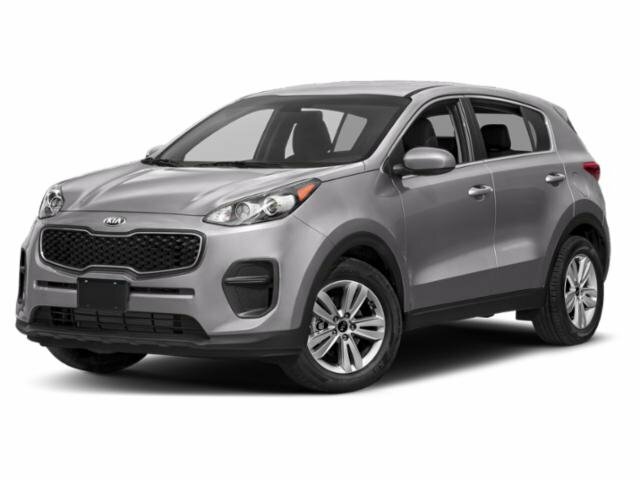 **BALANCE OF FACTORY WARRANTY**, **KIA CERTIFIED 10yr/100K Mile Warranty**, *BACKUP CAMERA, *BLUETOOTH, *CRUISE CONTROL, *POWER WINDOWS, *POWER LOCKS, *HEATED SEATS, *LOCAL TRADE-IN, *FULL SAFETY INSPECTION-150 POINT INSPECTION**, 8-Way Power Driver's Seat w/2-Way Power Lumbar, CleanTex Anti-Soil Cloth Seat Trim, Dual Illuminated Visor Vanity Mirrors, Heated Exterior Mirrors, Heated Front Seats, LX Popular Package, Rear Center Armrest w/Cup Holders, Roof Rails, Windshield Wiper De-Icer. Priced below KBB Fair Purchase Price! Odometer is 6968 miles below market average!